Just one more look back at a stunning success…Appraiserfest. Up your game – differentiate yourself from your competition. After an amazing Appraiserfest conference in San Antonio, I had to have an emergency root canal. 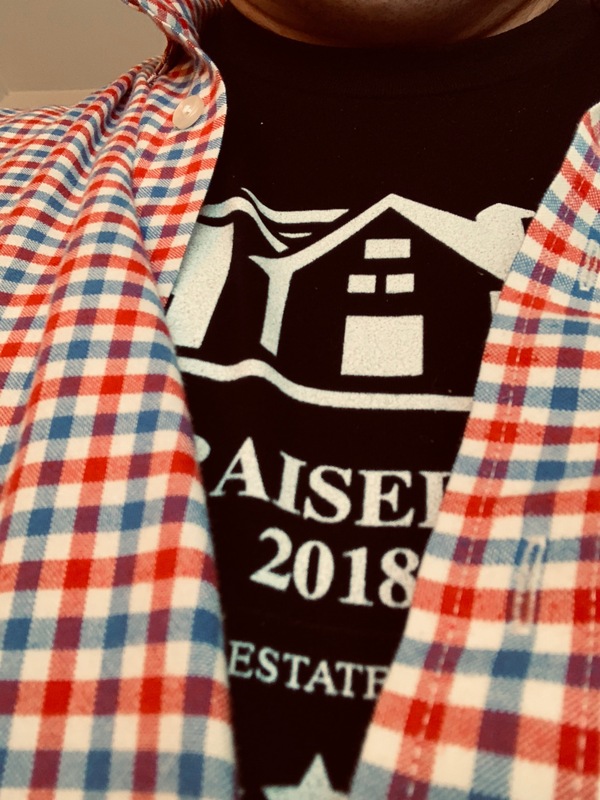 So for protection, I wore my Appraiserfest t-shirt and all went well. Proof positive that the Appraiserfest movement has your back (and teeth). One of the tactics of Facebook has long been to “cross the line and apologize” rather than “ask permission.” Now that “A la mode has been acquired, by CoreLogic” the company with a 50% market share of the industry seems to be employing this tactic. 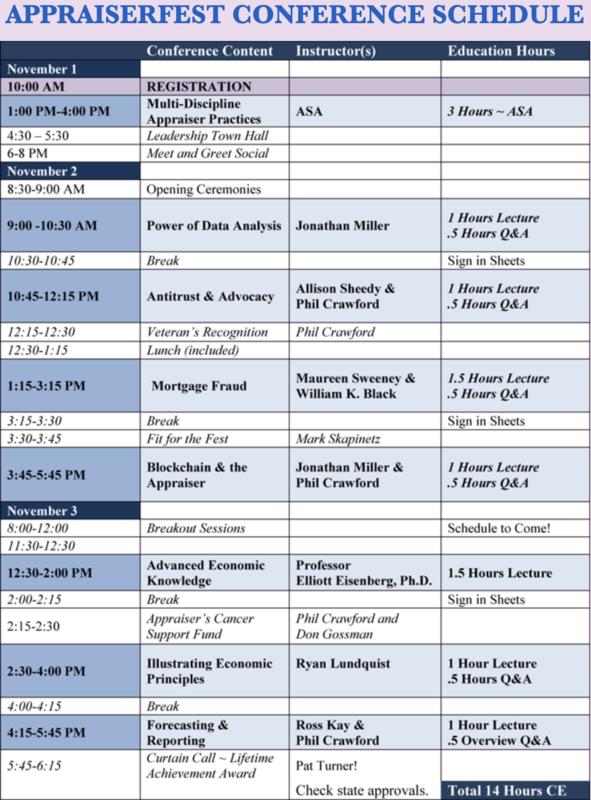 Appraiserfest 2018 is almost here! November 1, 2, 3 in San Antonio. Sign-up here with the last coupon offered for the event. The following stats from The Appraisal Foundation shows a rising number of people entering the appraisal profession. The projected number for 2018 represents a 38% increase over 2015. 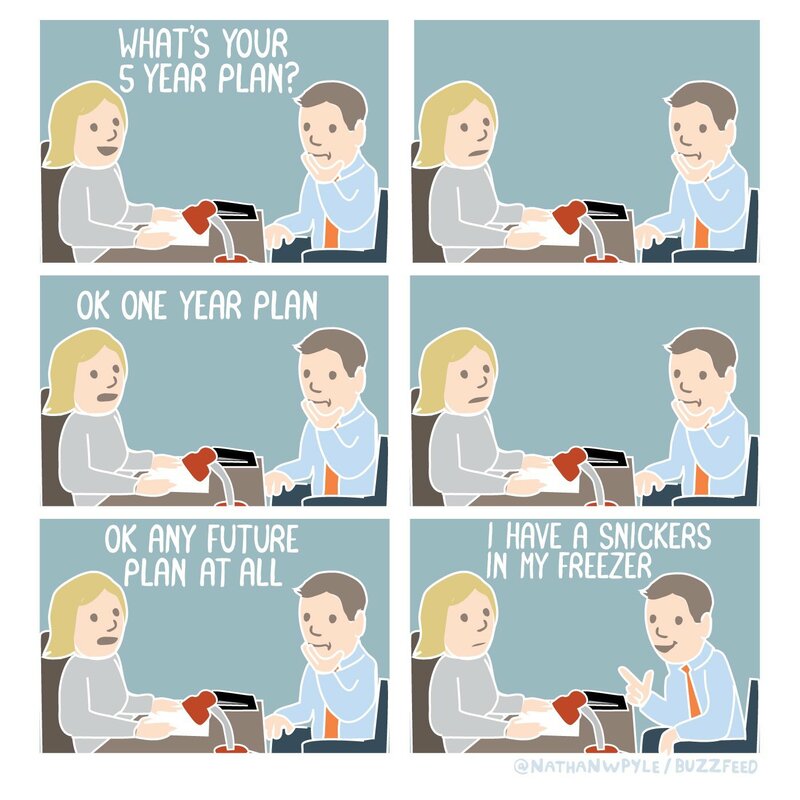 As the industry changes, it is more important than ever for appraisers to have a longer term plan…from my friend Nathan Pyle. The epic story of how a good appraiser got blacklisted. There is a lot going on in Appraiserville this week and I’m going to squeeze in what I can and then continue the narrative into next week. I saw that you registered on our site so I wanted to send you a quick email with some info on our program!